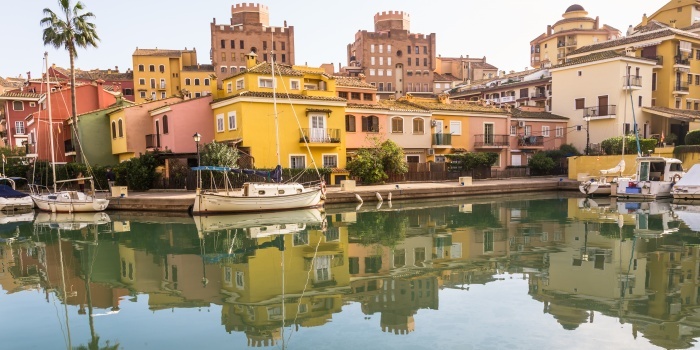 Welcome to Valencia - a beautiful city on the east coast of Spain. 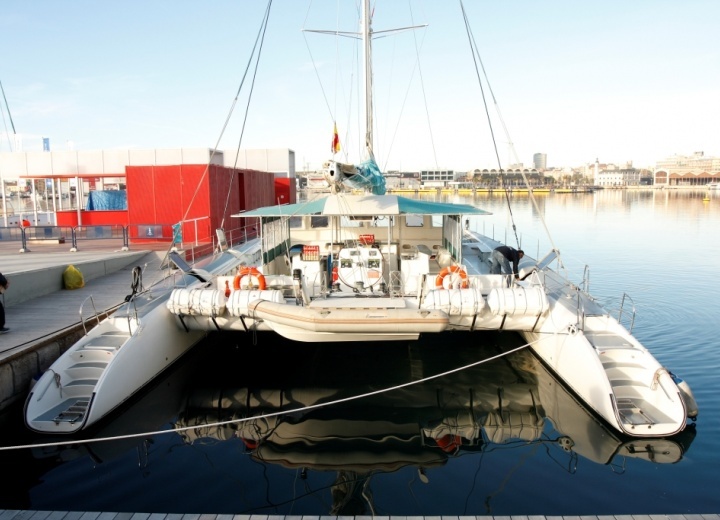 Rent a yacht in Valencia, and have a glance at the reflective skyline, while the sun is going down behind local skyscrapers. 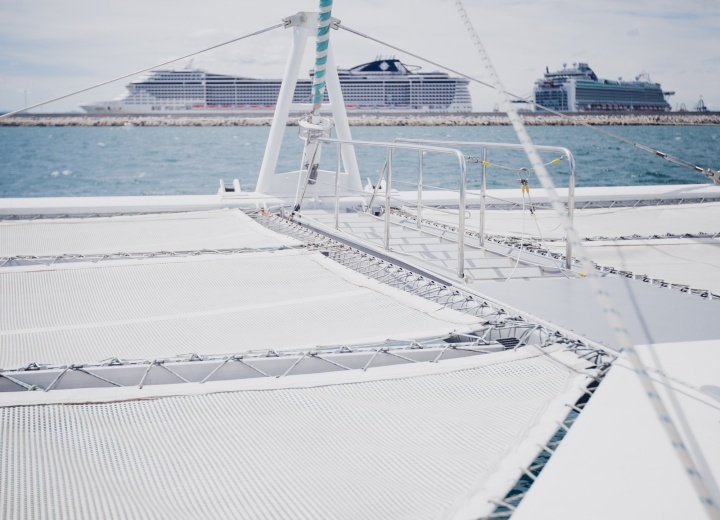 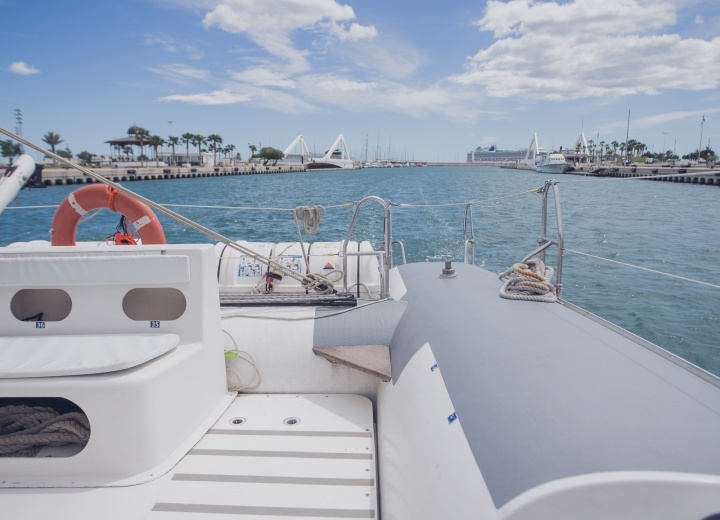 A yacht charter in Valencia is an amazing opportunity to explore this modern city from a different perspective, and see it from water. 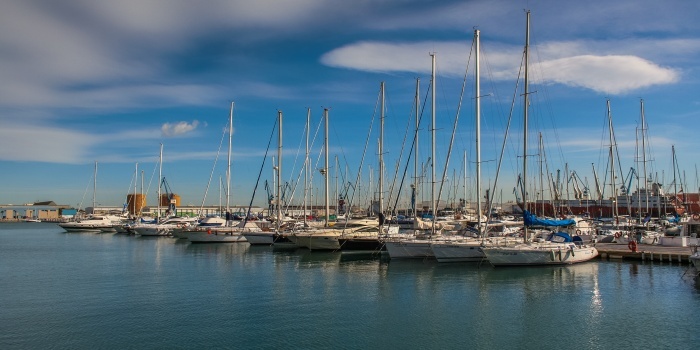 Hire a yacht, and go see the famous City Of Arts And Sciences - Valencia’s biggest architectural and cultural hub. 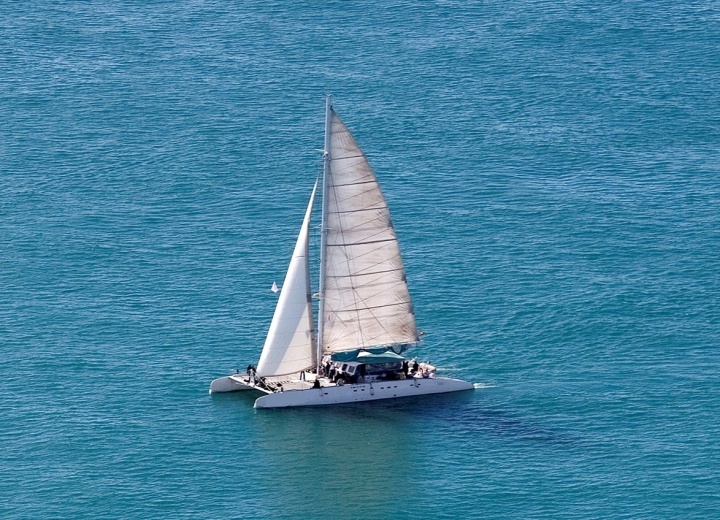 Get a boat rental, and see the picturesque shoreline - from America’s Cup port to Malva-rosa beach. 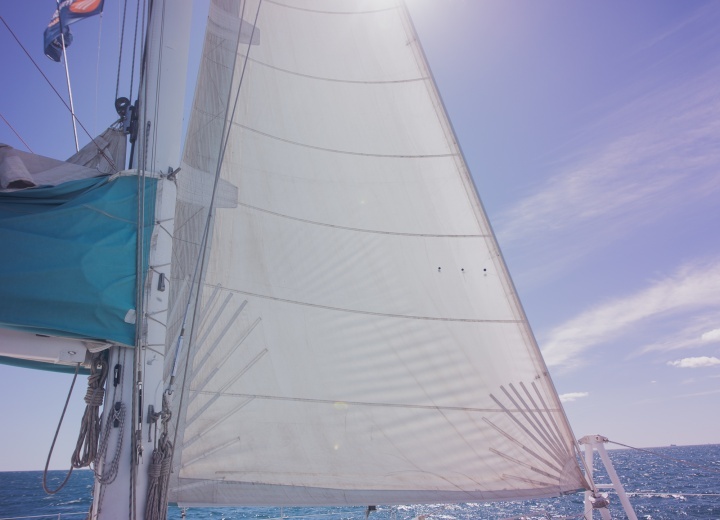 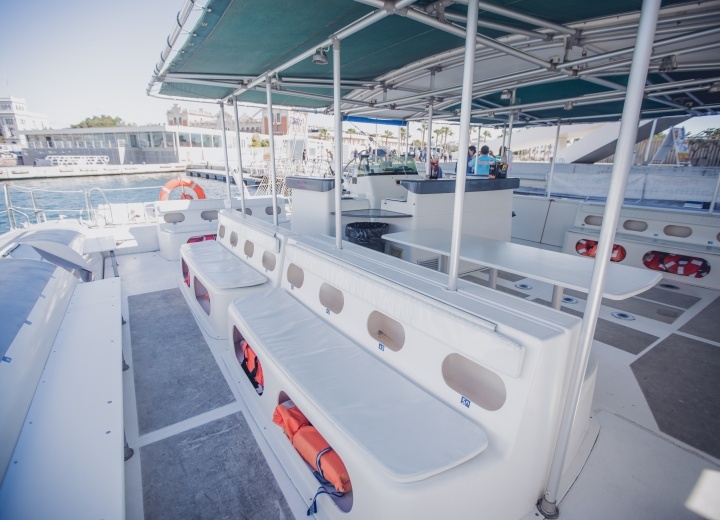 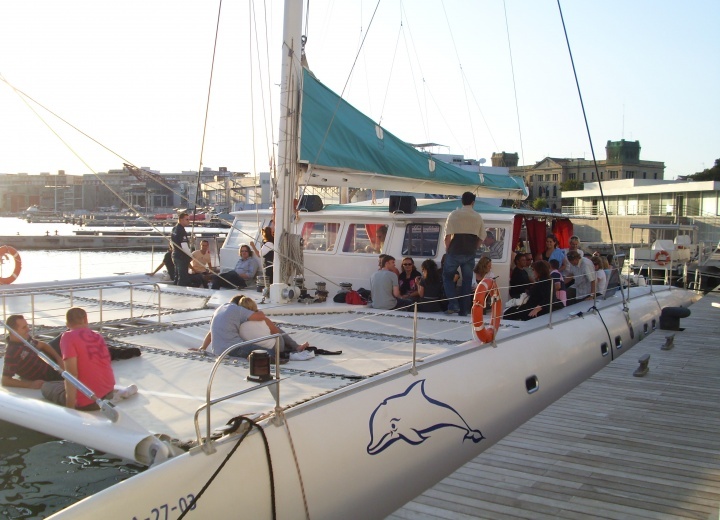 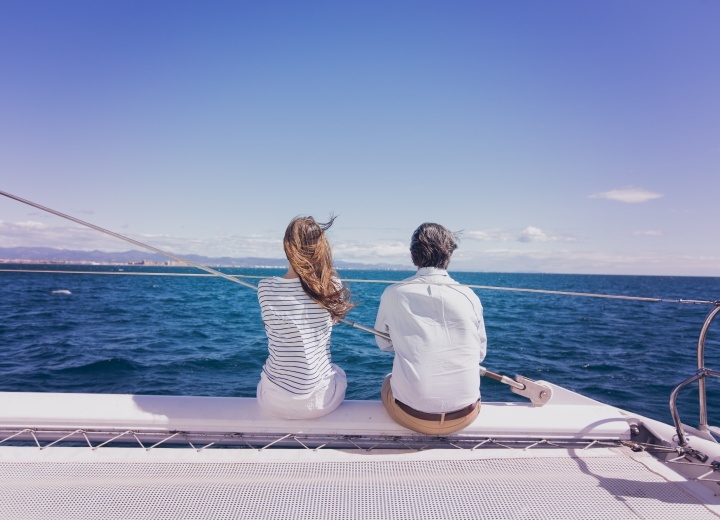 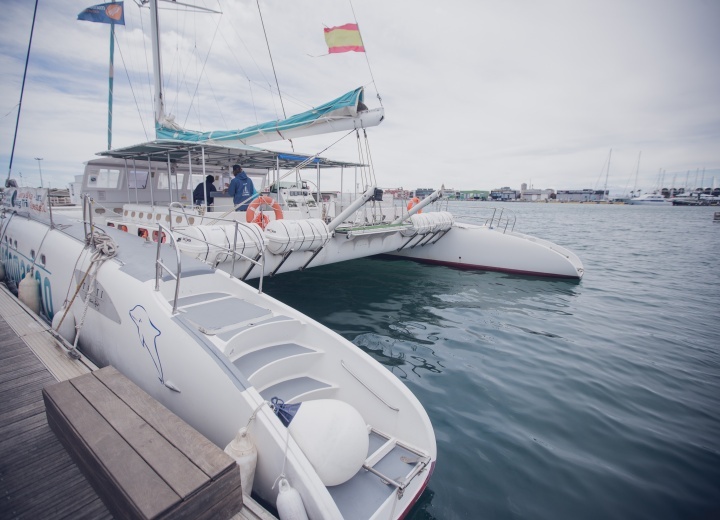 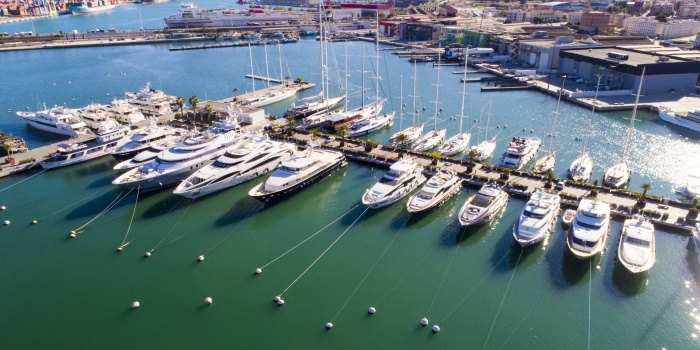 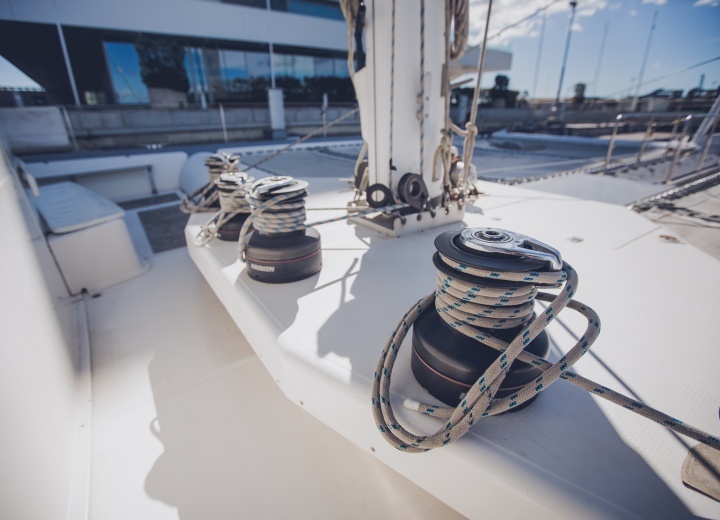 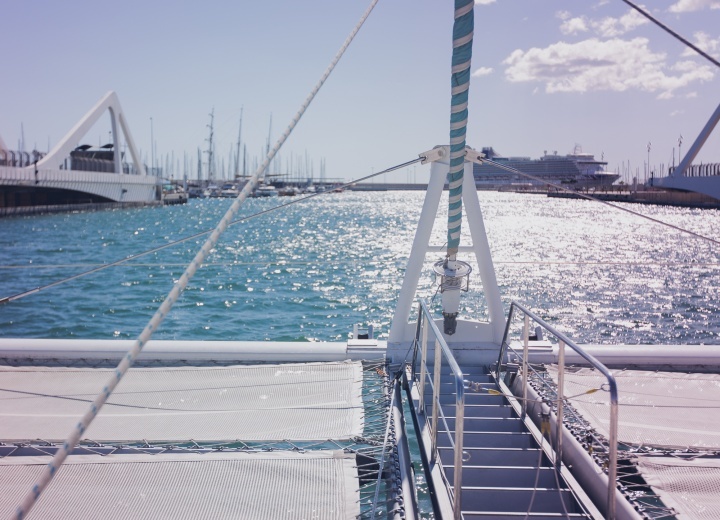 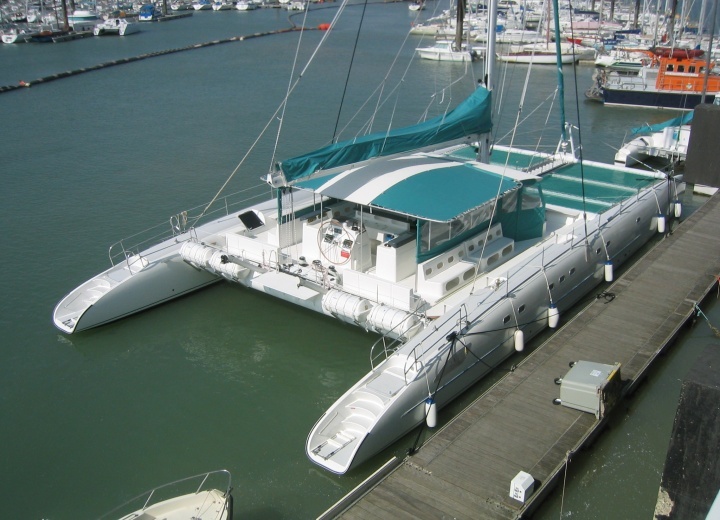 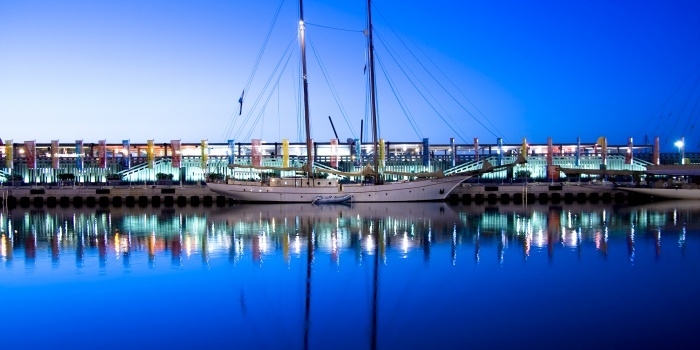 A yacht rental is Valencia is a must, if you are willing to rediscover a true Spanish spirit from water.